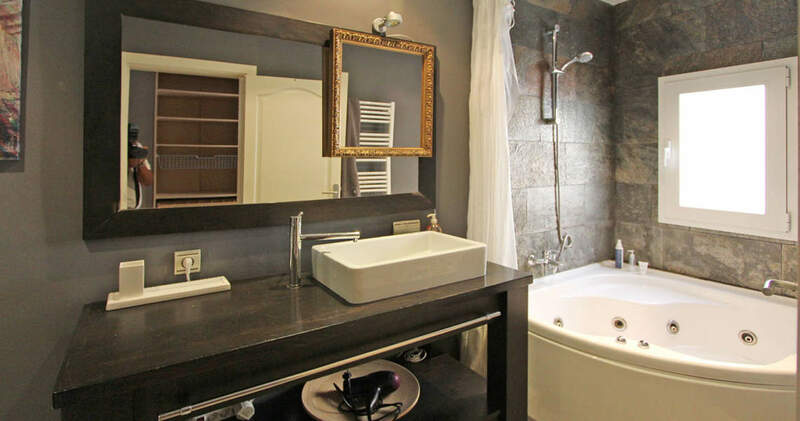 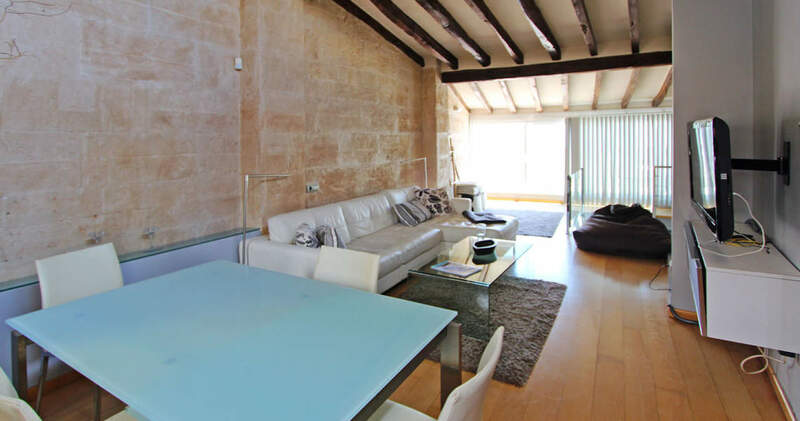 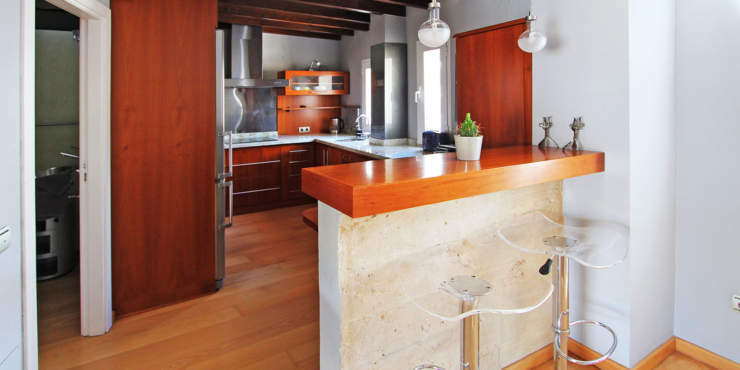 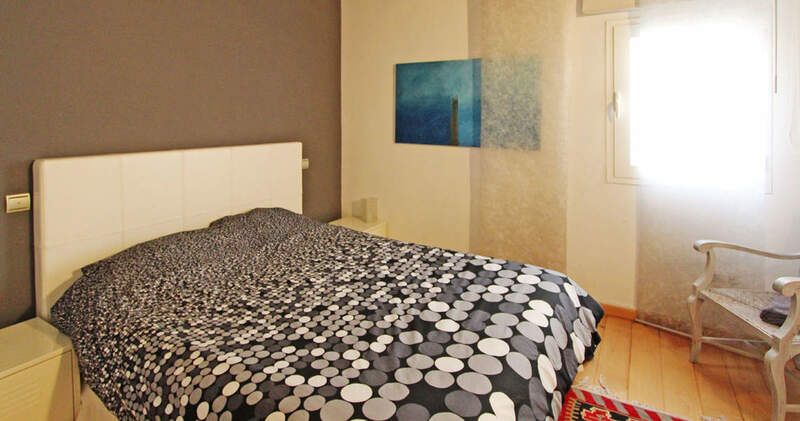 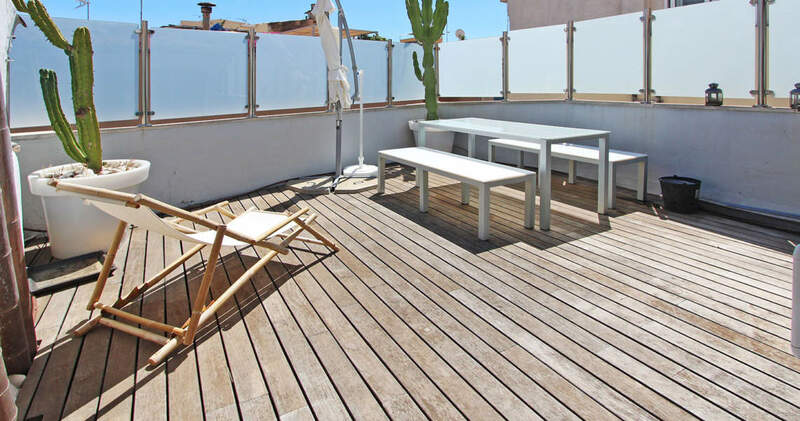 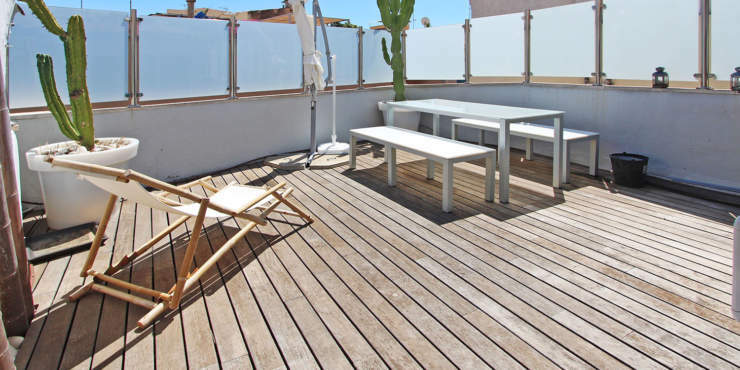 This bright apartment is situated in the centre of Palma close to the popular Calle Sindicato with its inviting cafés, fashionable restaurants and fancy shops. It sits on the third floor of an apartment building with four properties. 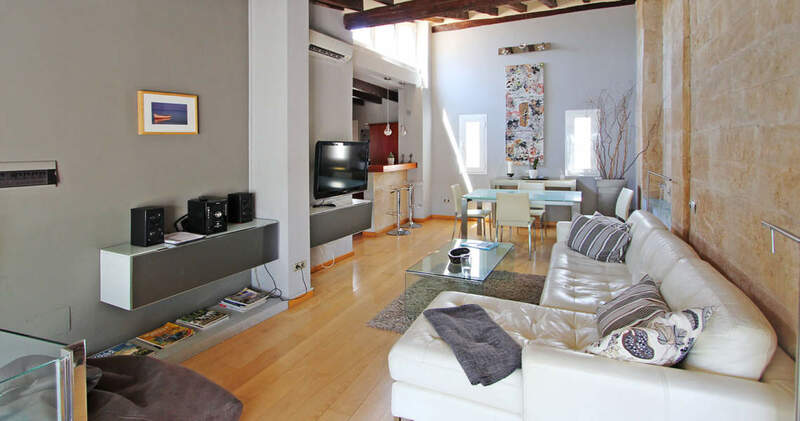 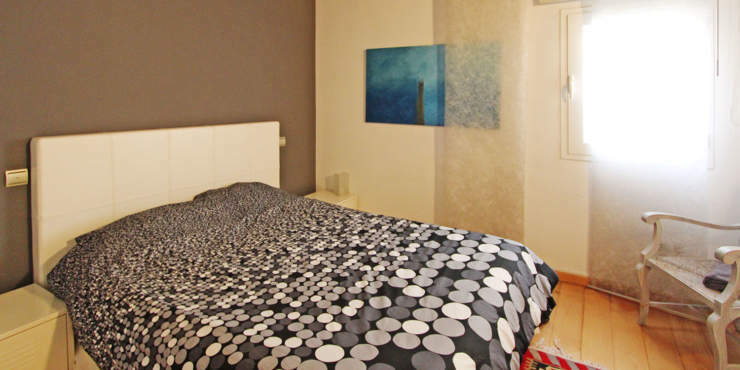 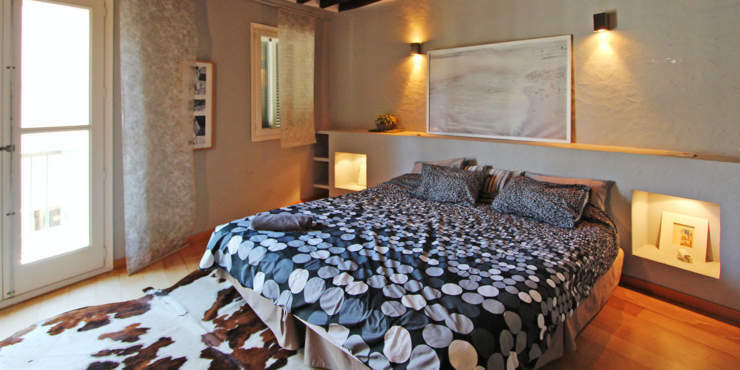 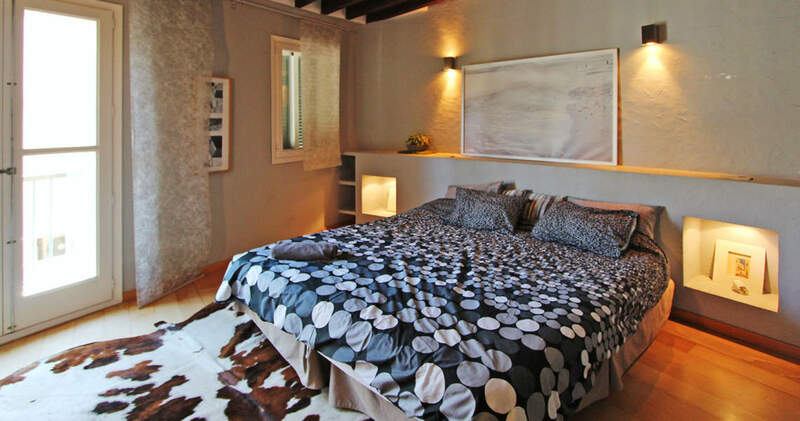 Numerous places of interest are within walking distance and the popular Plaza Major is only a stone throw away. 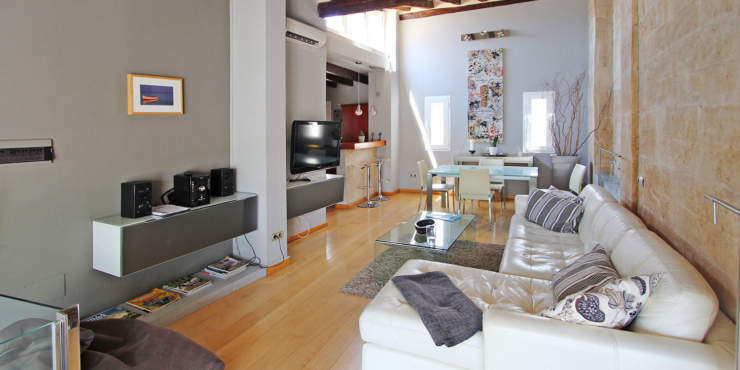 The apartment was completely refurbished in 2009 and features living/dining room with an open plan kitchen and terrace as well as two bedrooms and two bathrooms.